New ownership plans for History Today. 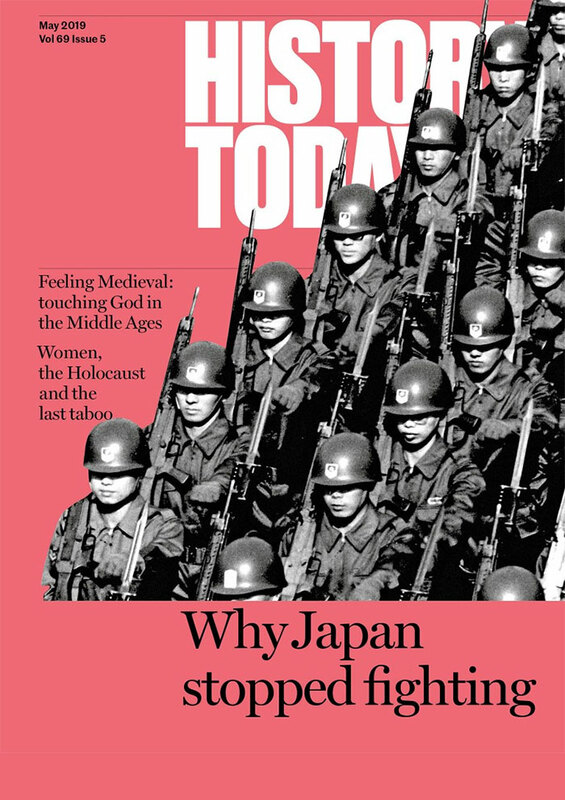 History Today is in the process of securing its future ownership. It is at present owned by a company, History Today Ltd, which has three private shareholders. Those shareholders have come to the conclusion that the best way to ensure the continued future of the magazine is to transfer their ownership over a fixed period to a Trust. They have accordingly established the History Today Trust for the Advancement of Education and entered into binding arrangements for ownership rights and voting control over the affairs of the magazine to pass from History Today Ltd to the new Trust over a fixed period. The magazine is now in its 48th year of publication. It was launched in 1951 as the brainchild of Brendan Bracken, the Chairman of the Financial Times and Churchill's parliamentary private secretary during the war. 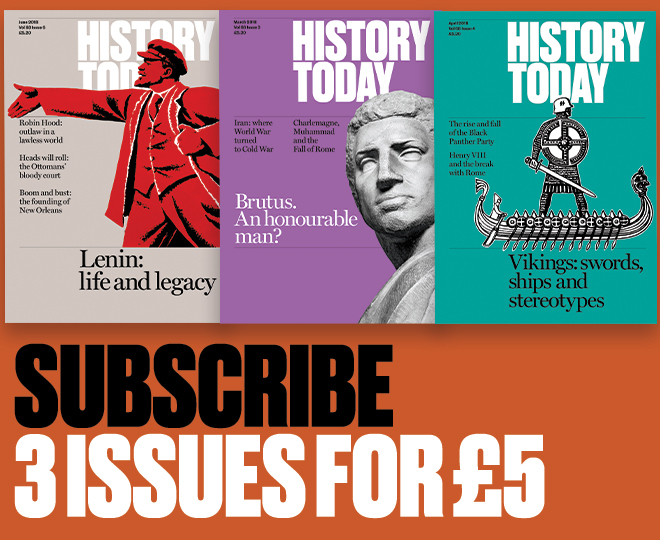 His idea was to create a magazine which brought the world of the professional historian alive to the general reader and which, at the same time, illuminated the way in which the present is so often prisoner of the past. The contradiction inherent in the title History Today was intended to encapsulate this purpose for the magazine. The founding editors, Peter Quennell and Alan Hodge, turned Brendan Bracken’s idea into a reality. The very first issue contained a message from G.M. Trevelyan, and articles by, among others, G.M. Young, C.V. Wedgwood and Eric Linklater. Ever since, the editors of the magazine have striven to produce a publication that combines these two approaches.